Rio Grande City will be updating its smoking ordinance soon after the city commissioners approved Wednesday the first reading of a more comprehensive smoking ban. The new ordinance clarifies public spaces and changes some limits on where people can smoke, City Manager Alberto Perez told the city commissioners during a meeting. Speaking at the meeting in support of the move were smoke-free advocates who pushed for a smoking ban in all indoor spaces, including restaurants and bars. 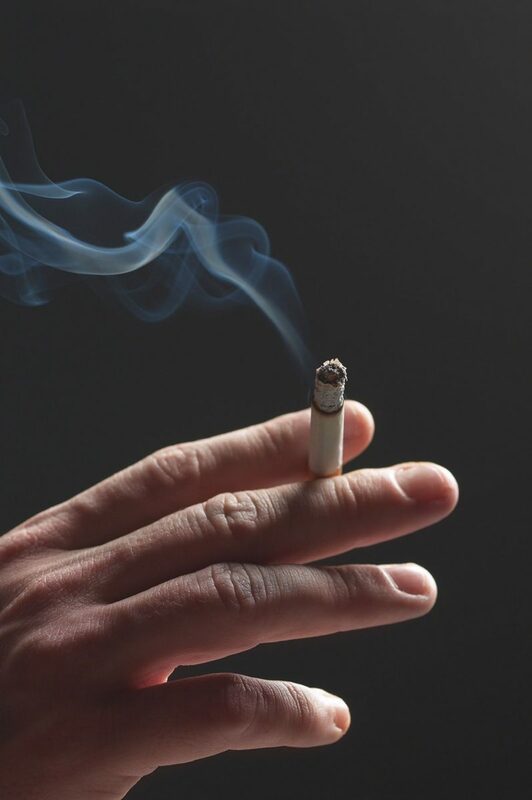 “If you’re a restaurant or you’re a bar, you’re still allowed to have your smoking customers go outside to the patio, smoke their cigarettes and then come back in,” said Gerardo Acevedo with the American Heart Association. Acevedo said there would be exceptions to the ban for cigar bars or businesses where the majority of sales come from tobacco products. Private clubs like a VFW Hall, owned by Veterans of Foreign Wars of the U.S., or an Elks Lodge would also be exempt. In 2011, Rio Grande City expanded a smoking ban by eliminating smoking in all sections of restaurants. The city’s previous ordinance, which had been passed earlier that year, allowed designated smoking areas that were separated by floor-to-ceiling partitions. The city commissioners unanimously approved the new ordinance but will have a second reading before it is enacted. “I do believe individuals should be free from smoke in general and not have to inhale any of those toxins,” Mayor Joel Villarreal said Thursday regarding his view on the matter.